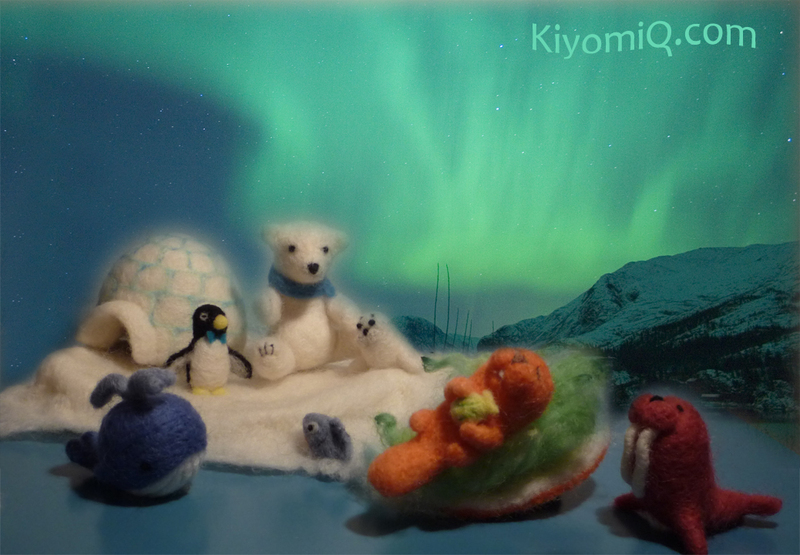 Here are my latest creations, along with the polar bear and igloo: Blue whale, walrus, and sea otter. You’ll see a turtle make an appearance in the video. S. Crosby vs. Blue Cheburashka ? ?